Amaro is Italy’s bittersweet export that’s all the rage. “Amaro,” the word for “bitter” in Italian, is also a broad and loosely defined category of bittersweet Italian-born herbal spirits flavored through maceration. While consistently enjoyed in Western Europe for hundreds of years, only recently has American interest and excitement in amaro renewed. 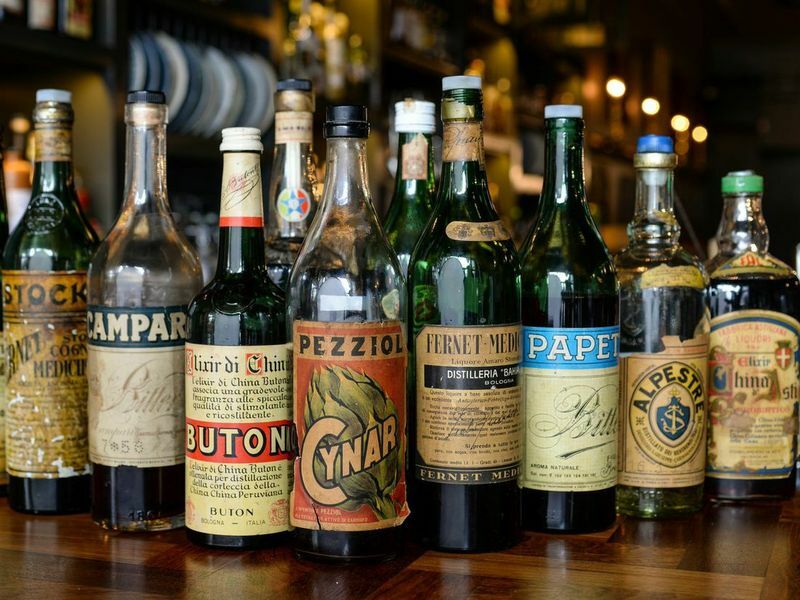 One of amaro’s most unique traits is that it’s a spirit that epitomizes a true sense of terroir; these liqueurs’ flavors are defined by either the botanicals that grow in the region they are produced, or by ingredients heralded centuries ago for their medicinal benefits. Ten years ago, the number or amari available for purchase in the U.S. was not even close to an accurate representation of what existed worldwide. But thankfully, the majority of beverage professionals and enthusiasts know that we now have a veritable ocean of amaro producers from which to choose. Encouraged by consumers’ changing tastes and renewed enthusiasm for craft cocktails, the number of amari for sale in the U.S. over the last decade has grown almost eight times. 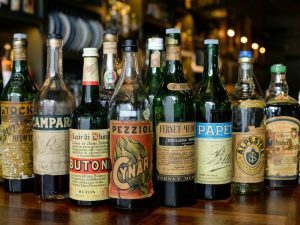 Further, the number of domestic amaro producers from distilleries such as Leopold Bros in Denver, Letherbee in Chicago and BroVo in Seattle is on the rise, too. Countless new amari are hitting the market, some reintroducing previously forgotten styles, while others push boundaries by unleashing new takes on the Italian spirit.